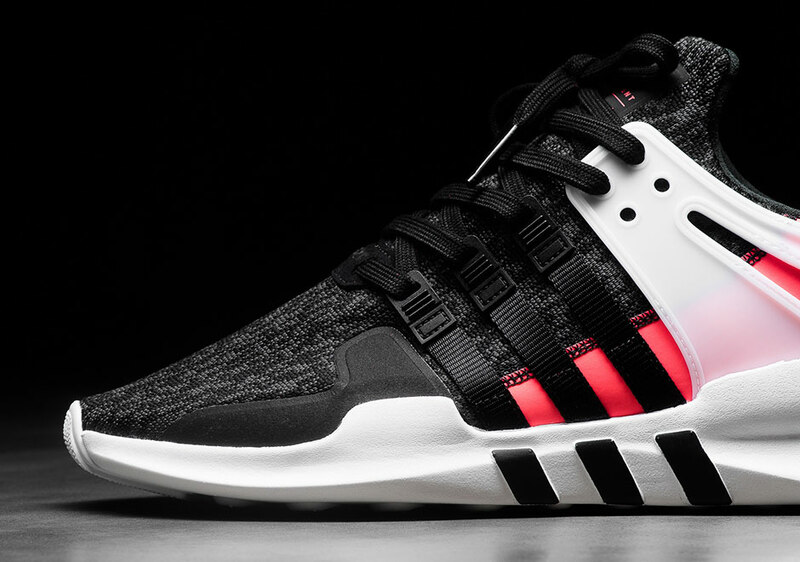 The adidas EQT line begins its big year with the launch of the “Turbo Red” pack and this EQT Support ADV on January 26th. 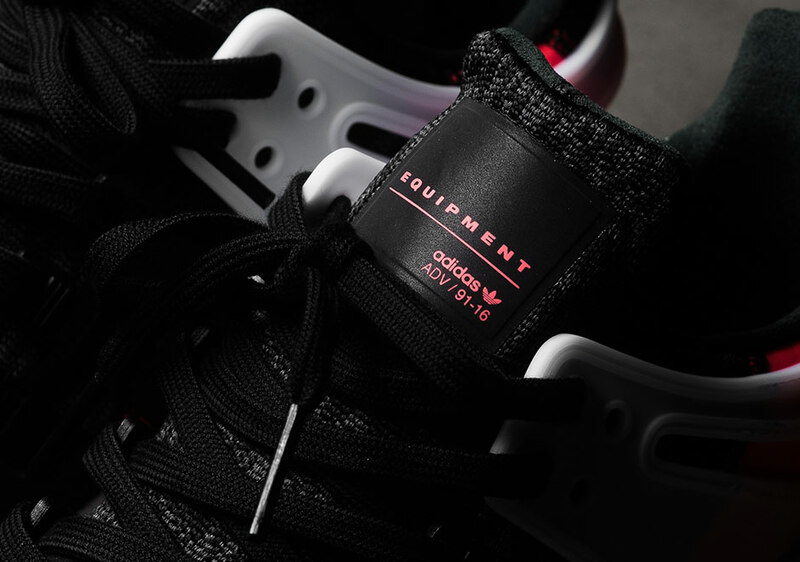 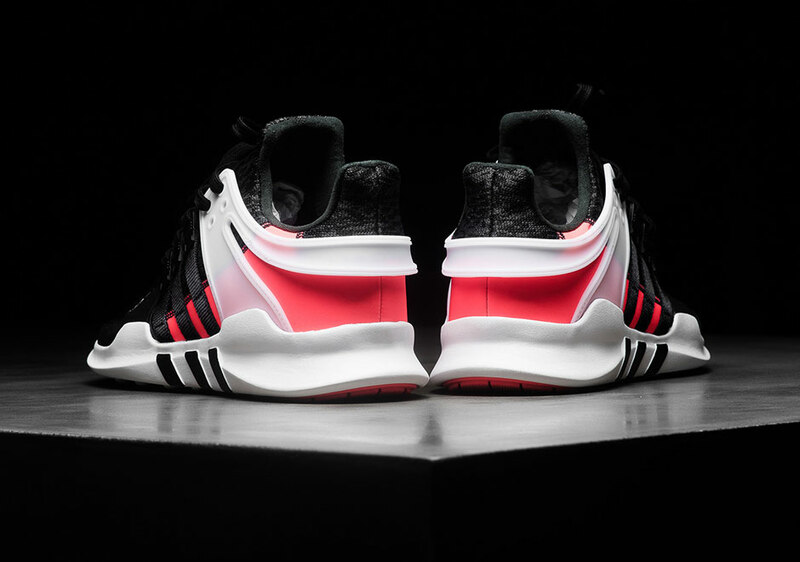 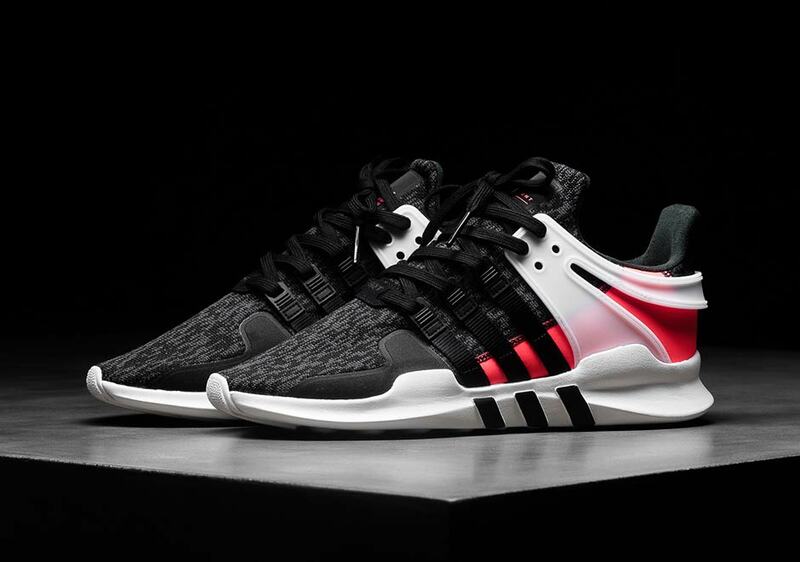 The pack which utilizes Turbo Red—a color that falls opposite the original green EQT hue on the color wheel—includes this excellent look for the redesigned EQT Support, constructed in a black and grey “noise” or “glitch” motif across the textile upper with white accents and the featured bright shade of red wrapping the heel. 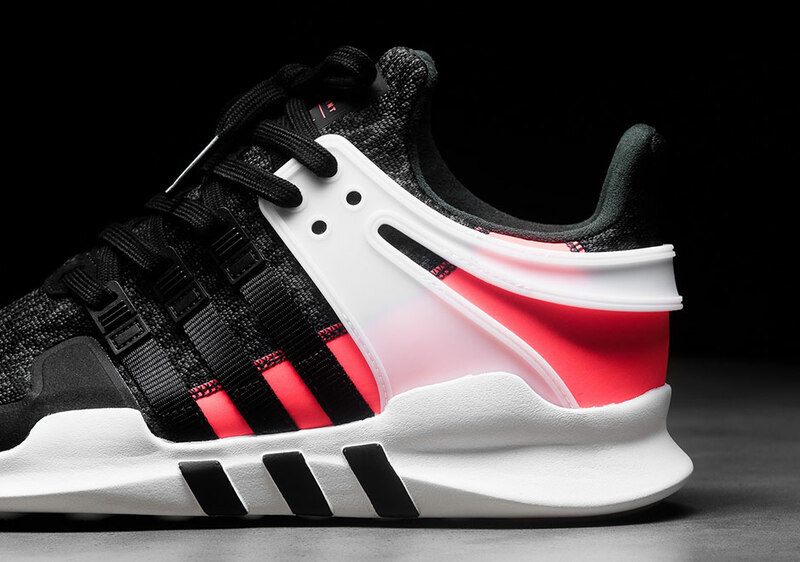 Get another preview of the must-have EQT Support ADV here, and find them at select adidas Originals retailers like Sneaker Politics this Thursday.